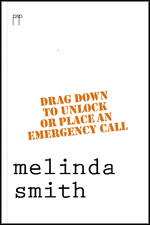 Melinda Smith’s Drag down to unlock or place an emergency call is her fourth collection, her work including substantial anthologisation and a number of prizes. Smith’s self-described aim is to for her poetry to ‘educate, inform and entertain … but mostly entertain’ (being the subtitle of her blog, Melinda Smith’s Mull and Fiddle). The collection encompasses various domestic landscapes with occasional forays into more disparate (or less immediately locatable) realms. The educate/inform and entertain matrix brings together content that doesn’t always sit neatly alongside its requisite parts, but this element may be where the strength of the work lies. At times, I am reading Pam Ayres and other times, Helen Garner. In yet other poems a darker version of this authorial voice has arrived, to blow her ‘lived experience’ sisters out of the water. This makes for textural ripples that demand further reading; the work is proclaiming its lessons clearly, mirror-like and offered in one dimension. But this is like swearing that the Mad Hatter’s tea party is always just a table with teapots and refreshments. Thankfully, this book is not as neat as that. And these poems do much more than their mission statement. 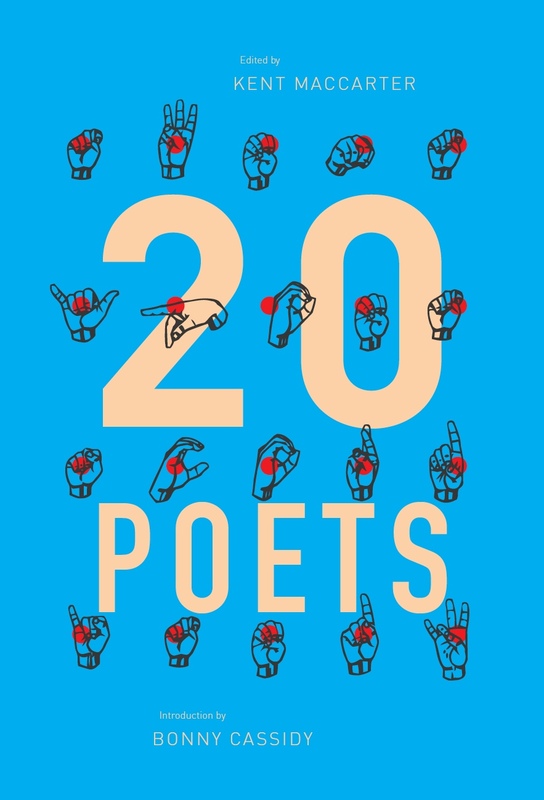 Rhyme performs two functions in this collection; it is used frequently, as a device to allow readers an entry point, but also to enact traditional forms in a world where current contemporary poetry does not always do this. Smith frequently states that her own measure of a successful poem is creating one that the reader understands without the need for a degree in Literature. 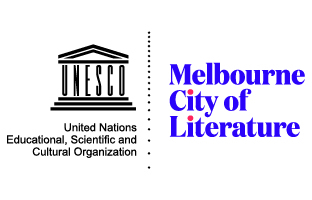 By dabbling in the complexity that appears in some of the work – poems such as ‘Gora’, above, as well as ‘Probing Europa’ and ‘Wind farm near Lake George, sunset’ – this attempt at categorising her own work as simple or simply accessible (versus the implied inscrutable work of other poetry) loses its grip. This idea of simplicity as a style – an alternative to other labels such as lyric poetry, or experimental poetry – cannot be guaranteed by the use of content derived from ‘the everyday’, or universally recognised experiences. And I’m not sure that it should be, for the sake of successful poetry; Smith appears to position herself as poetically accessible and know-able, whilst presenting language play, poetic experiments, and poems that read as confessional yet prompt the question ‘Who is speaking?’ The contrasts are playful and unexpected, and cannot be reconciled. Drag down to unlock or place an emergency call is a successful example of the jostling side-by-side of themes and styles we see lately in anthologies; different poems working from different traditions. This time, it is from the one poet rather than an anthology … which reminds us, quite clearly, that there is no such thing as a cohesive self. Oh God, is it wet down there again? What oozing mystery awaits me now? Your effort is so brief – wham, bam, kapow! Inside the poets sit like aldermen. They talk of war and genocide. Smith’s collection draws together work that occurs from different places of intent; some poems for casual audiences, looking for the laugh; some work is for reading and sharing with close friends or with others who’ve been through the inevitable pains of living. Here, though, the work sits collected and public, where Smith can no more choose how people will read her work than who will understand it. And that’s where it really starts to get interesting. This entry was posted in BOOK REVIEWS and tagged Melinda Bufton, Melinda Smith. Bookmark the permalink.